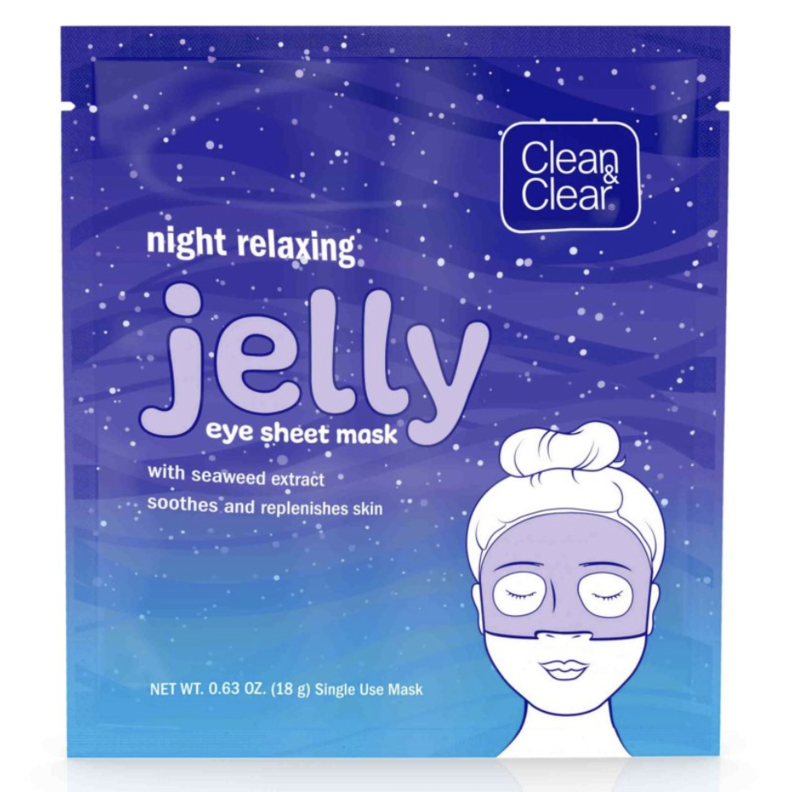 Clean & Clear Eye Mask $0.50 at Walmart! My girls love sheet masks of all kinds, but they can be a little pricey. So they’ll be thrilled when I tell them we can pick up a few of these Clean & Clear eye sheet masks super cheap at Walmart right now!